Shah Rukh Khan celebrated his 53rd birthday and also launched the trailer of his upcoming film Zero on November 2, 2018. He also hosted a birthday bash and a pre-Diwali party at his palatial home Mannat for his Bollywood friends. 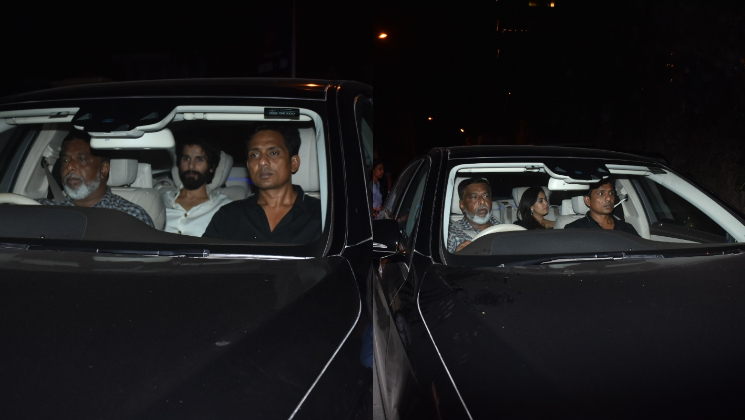 Among the many celebrities, Shahid Kapoor and his wife Mira Rajput also marked their presence at SRK’s bash. Shahid Kapoor and Mira were seen entering SRK’s bungalow in their car. Shahid looked dashing in a white shirt and jeans whereas wife Mira looked cute in a black off-shoulder outfit. Mira had taken to her Instagram account and shared a picture with her fans where she is looking glam and fab dressed in a black off-shoulder number for SRK’s Diwali bash. She has draped a black saree in a quirky, cool way, accessorized with emerald studded drop earrings and side-swept waves. The girl from Delhi has been winning hearts with her cool sense of style. 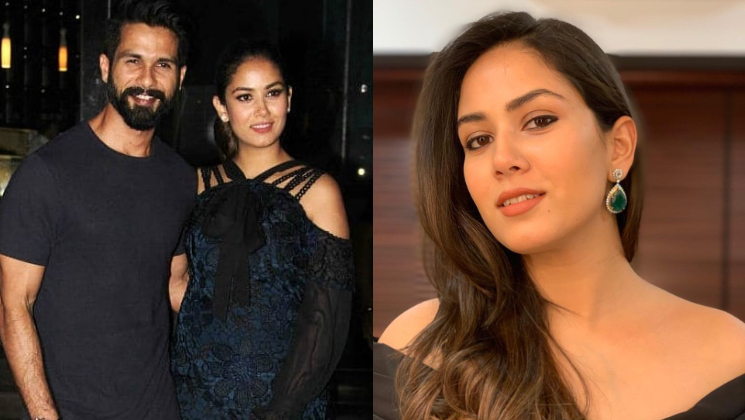 Shahid and Mira, who are parents to a lovely daughter Misha Kapoor have become parents once again with the birth of their son named Zain Kapoor. After taking a short paternity break, the ‘Haider‘ actor is back to work and has started shooting for his upcoming film ‘Kabir Singh’ in Mumbai. The movie is an official remake of Telugu hit film ‘Arjun Reddy’. A Sandeep Reddy directorial, it also features Kiara Advani and will release on June 21, 2019.